As summer is just around the corner, I love trying new recipes with fresh ingredients! 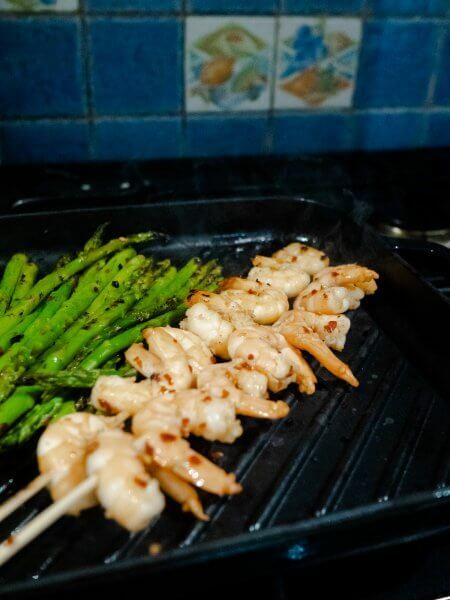 For this delicious dinner, I marinated the prawns in garlic, chopped red chilli and honey before grilling them, and for the asparagus I blanched them before seasoning them with chilli and lime juice and popping them on the grill too. I served this with some rice and soy sauce (although you could go for quinoa instead for a more nutritious side). While it’s not quite warm enough to use a BBQ grill outside yet, I used this ProCook Griddle pan and it worked perfectly! It heated up quickly and was easy to clean. I’m a big fan of the ProCook range from Steamer Trading Cookshop*, and they’ve kindly set up a giveaway for my readers which I’m excited to share with you at the end of this post – so keep reading! This one-pan dish is super simple and makes for easy cleaning. 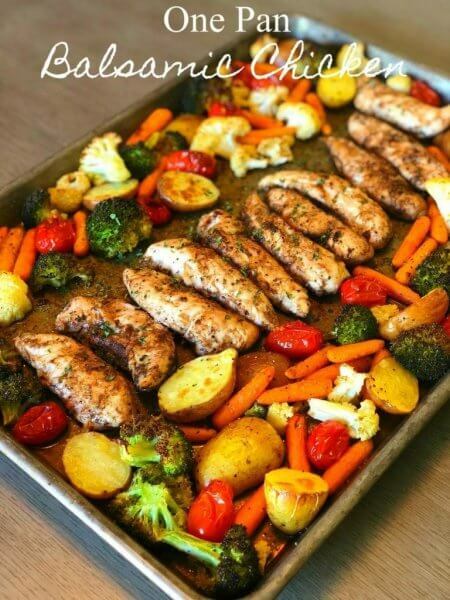 These types of dishes are also fantastic for meal-prepping as well! 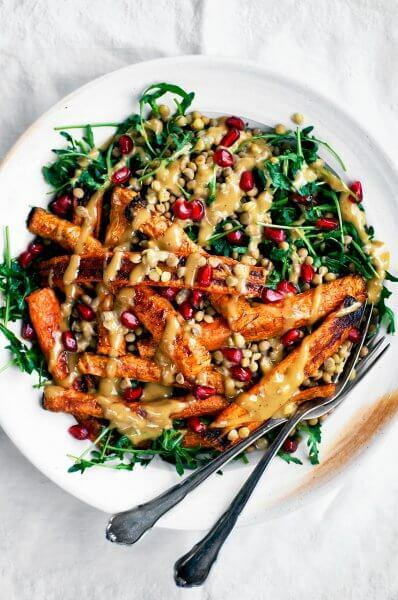 I used to roll my eyes at the word salad, but nowadays I like to consider myself a salad connoisseur – I enjoy the challenge of making salads as delicious as possible, while keeping them relatively healthy. This one is super flavourful and hearty! 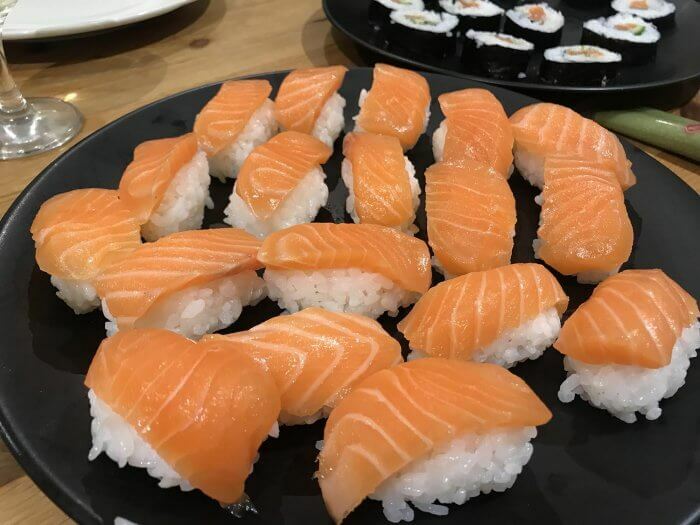 Okay so depending on how much sushi you eat and what sauces you enjoy with it (we like to eat rather a lot! ), it can make for a really healthy dinner. We’ve made it a few times now, since our Philleigh Way course with Naoko’s Kitchen, and it’s still our all time favourite food! The ProCook range has a variety of chef quality knives, perfect for sashimi and sushi making. Obviously this isn’t a main meal – more of a healthy side dish! 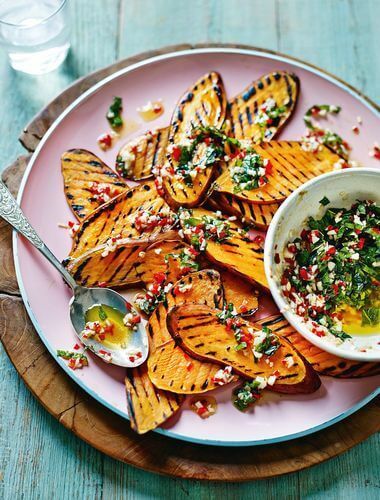 This is a great recipe to use with a griddle, or to bring along pre-prepared to a BBQ. Yum! Yum! Sometimes you just need some garlic and some pasta in your life! 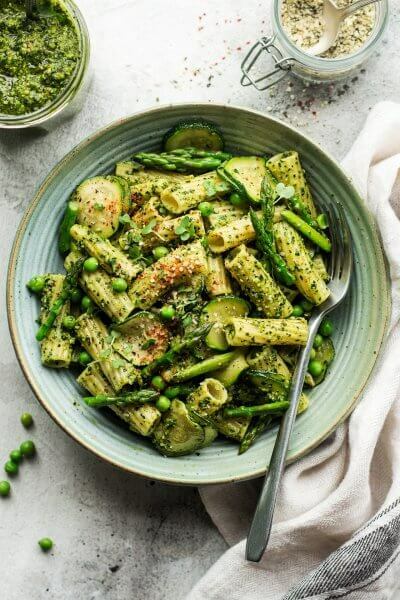 I love the colour of this beautiful green dish, and eating it as leftovers the next day with some salad is the perfect quick and easy lunch. Now for the kitchenware giveaway! I’ve partnered up with Steamer Trading Cookshop to offer a £100 prize giveaway to spend on their fantastic ProCook range, as a celebration of the newly refurbished Truro store! Launching with over 1000 new items in the ProCook range, there are so many great products to assist you with all your cooking, baking and kitchen needs – from professional grade knives, to tableware, pans, utensils, and griddle dishes like mine. Giveaway ends Sunday 21st at midnight, with the winner being chosen on Monday 22nd. 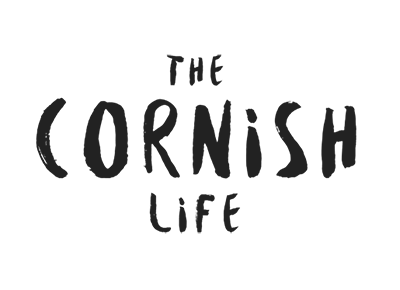 The winner will have 6 months to spend their £100 voucher, which can ONLY be redeemed at the Truro Steamer Trading Cookshop store on ProCook items – but there is a huge range of over 1500 products to choose from! Entrants must be 18 or over. 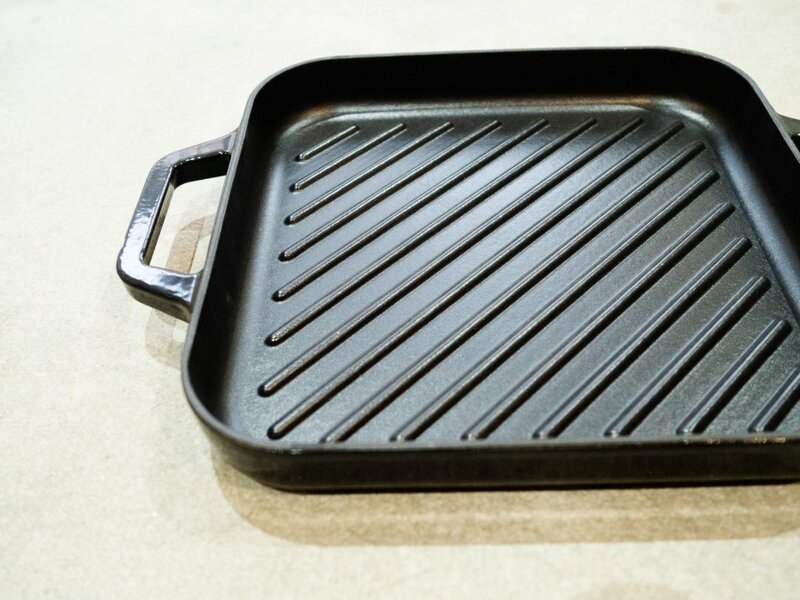 * I received the ProCook Griddle pan to review and this post & giveaway is in collaboration with Steamer Trading Co.